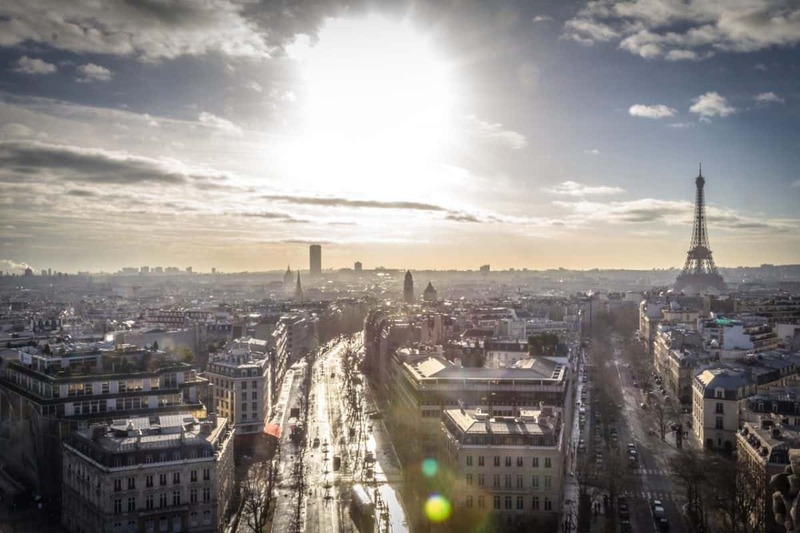 8 things you can do in Paris – for free! City breaks are all about discovering the hidden and undiscovered parts of a place. 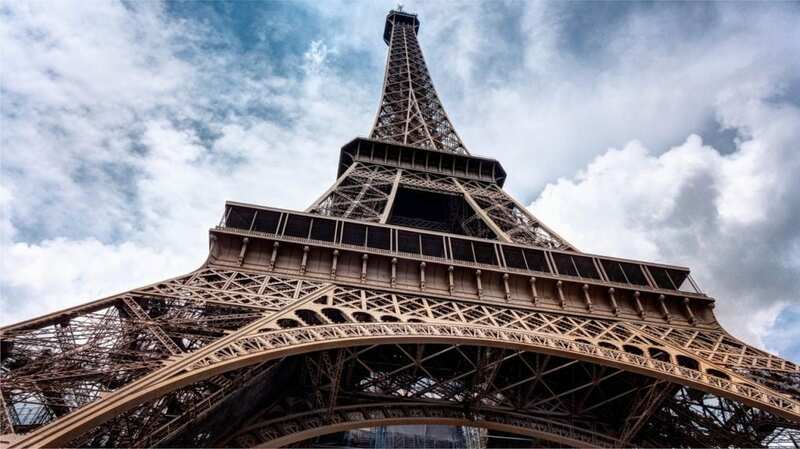 While there are a huge number of attractions available, we often find that the best things in an unfamiliar city cost nothing (and help you avoid a lot of the tourist traps) – which is why we’ve teamed up with the travel experts at HolidayGems.co.uk to find out the best things to do in Paris for free. Waterfalls? In Paris? Yes, they are actually a thing and can be seen by heading to Parc des Buttes Chaumont in the north west of the city. This park is well worth spending a few hours in, (least not to enjoy a glass of rosé with the hip Parisian crowd in Rosa Bonheur). Find the grotto in the park to discover the waterfall. It’s both beautiful and unexpected. This flea market in the north east of the city is a mini town of market stalls offering a massively diverse selection of goods. Puces is home to the most eclectic objects you may ever see. From 20th century designer chairs to 19th century toys, and Asian art to ancient tennis racquets – this is a place jampacked with curiosities and covering an area so large, you’re unlikely to be able to cover the whole thing in a day. A walk around the hills of Montmartre is always wonderful, but as the sun sets, it affords you great views of the whole of Paris – the city lights twinkle beneath you and the Eiffel Tower does its glittering light show on the hour every hour. 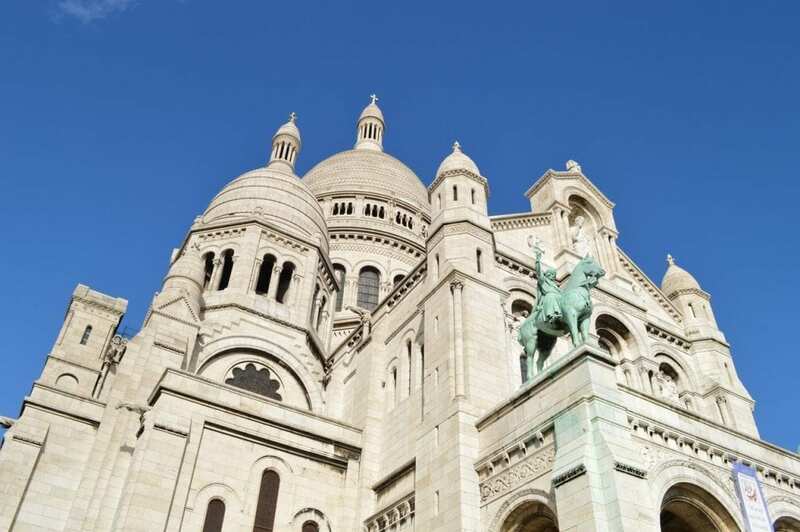 And when you turn around, you’re confronted with the Sacré-Cœur, which can stop you in your tracks. Countless tourists have fallen in love with Paris at the sight of this church bathed in twilight. South west of the city is a wonderful park, Bois de Vincennes. Inside, there is a lake and in the lake is an island where the Temple of Love stands. For a few Euros, you can take a rowing boat out to see this – but as this is all about doing things for free, take the bridge instead, which links the mainland to the island. Once at the Temple, have a moment gazing out across the water before exploring the craggy caves beneath. A bit of an obvious one, but the sight of the Eiffel Tower never gets boring. And as you walk up to it, you get the sense of how enormous and elegant the entire structure is. The Tower is surrounded by grassy areas which make the perfect location for a picnic, so bring along a baguette and some cheese, and take in the Tower for free! Just by Le Marais, the cool district, is this square which is the oldest in Paris. This made the arrondissement a magnet for nobility in the 17th and 18th centuries – and is still the place to be seen. It attracts many Parisiennes, and is a great place to sit down with a book and people watch. Make sure you nosey around the restaurants and galleries that surround the park in the middle, and if you have any budget, we recommend a Chocolat Viennois from Carette, a cafe on the square – which we guarantee will definitely be one of the highlights of your trip. 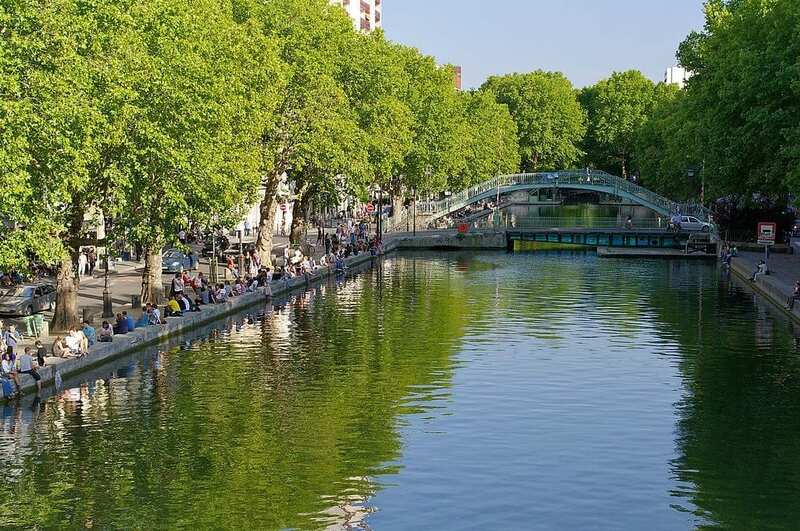 While you’re in this neck of the woods, nip over to Canal St Martin, home of a very cool bar scene and an area that features heavily in the film, Amelie. The canalside is where you go for a good meal and nice cocktails, but it’s just as much fun to wander around, eavesdrop and nosey around the bizarrely decorated bars – such as the tropical garden/pirate ship weirdness of Le Comptoir Général which offers free film screenings every Sunday night. While away an afternoon in Père Lachaise Cemetery. You can hunt down the graves of Jim Morrison, Edith Piaf and Oscar Wilde, or you can just reflect whilst meandering the cobbled pathways and walkways of the place. It may sound like a morbid way to spend a few hours, but Père Lachaise is very beautiful and a wonderful place to simply wander around in.